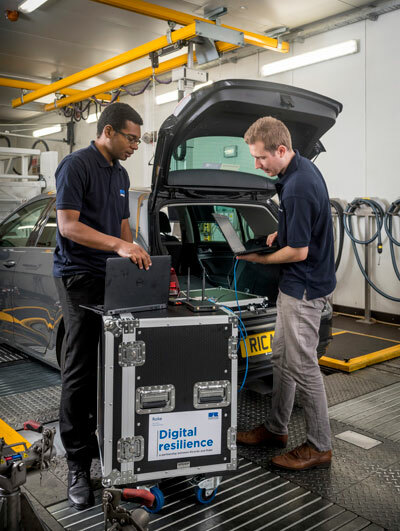 Roke and Ricardo have launched their Digital Resilience Lab to help automotive manufacturers design and produce the next generation of secure vehicles. Located at the Ricardo Shoreham Technical Centre in the UK, the facility houses a combination of specialist and off-the-shelf technologies to enable the assessment of digital resilience against a wide range of wired and remote attacks. Staffed jointly by Ricardo and Roke engineers, the team will be able to conduct test and fix exercises on behalf of automotive customers. The lab will also provide validation of new systems, applying the principles of ‘designed-in’ digital resilience. The lab will allow the potential for attack to be assessed through a wide range of wireless media, including wi-fi, GSM, Bluetooth and DAB, as well as wired attacks exploiting interfaces including OBD II ports and USB. 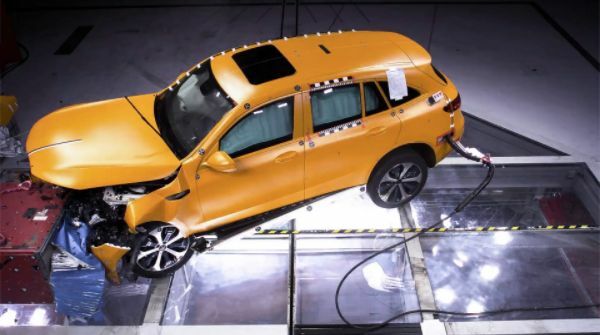 “Our unique capability brings together Ricardo and Roke skill sets, enabling us to support clients across the automotive sector as they seek to ensure the digital resilience of their existing and future products,” commented Ricardo CEO Dave Shemmans. 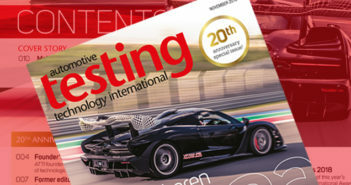 To further help manufacturers navigate the complex threat landscape, Ricardo and Roke have published a white paper entitled, Digital resilience – A new approach to cybersecurity for vehicles without boundaries, which suggests that a fundamental change in approach is required throughout the automotive industry to maintain consumer trust. Future connected vehicles will have no readily identifiable digital boundary so the industry’s approach must evolve from one of cybersecurity to one of digital resilience. This new approach is about hardening and securing these connected systems against attack, not only making it as hard as possible for hackers to get through, but also to contain the impact when a breach occurs. The white paper concludes that, to provide the levels of digital resilience that customers will rightfully demand in the future, experts will be required to collaborate across traditional commercial and industrial sector boundaries. “Consumer trust in connected technology is essential, and this trust is strengthened through testing, defined metrics and assurance. We therefore need a wider concept of digital resilience across the transportation system,” said Roke MD David Cole. 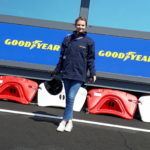 Rachel's career in journalism began around five years ago when she started working for UKi Media & Events, having recently graduated from Coventry University where she studied the subject. Her favourite aspect of the job is interviewing industry experts, including researchers, scientists, engineers and technicians, and learning more about the groundbreaking technologies and innovations that are shaping the future of the automotive and tire industries.